The biannual Arizona Bicycle Classic is held in April and October during optimum weather, in order to serve up a great road cycling adventure. 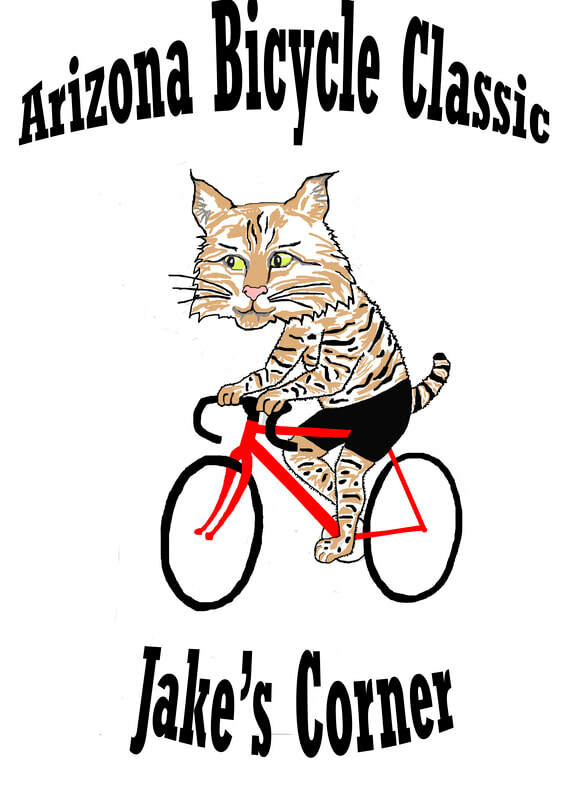 This fun event features three distances: 28, 56, or 78 miles (a metric century plus). 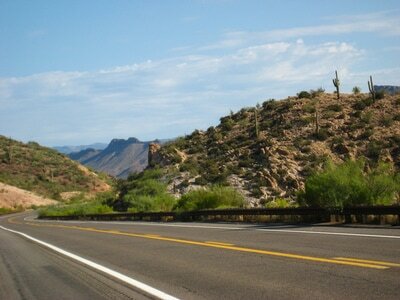 The mild terrain along State Route 188 has some gently rolling hills and spectacular Wild West scenery. The roadway is open to traffic during the event. According to the Arizona Department of Transportation, SR 188 is one of the least-traveled paved roads in the state, and has shoulders at least four feet wide for most of its length. Our event starts and finishes at picturesque Jake's Corner, about 80 miles northeast of Phoenix. 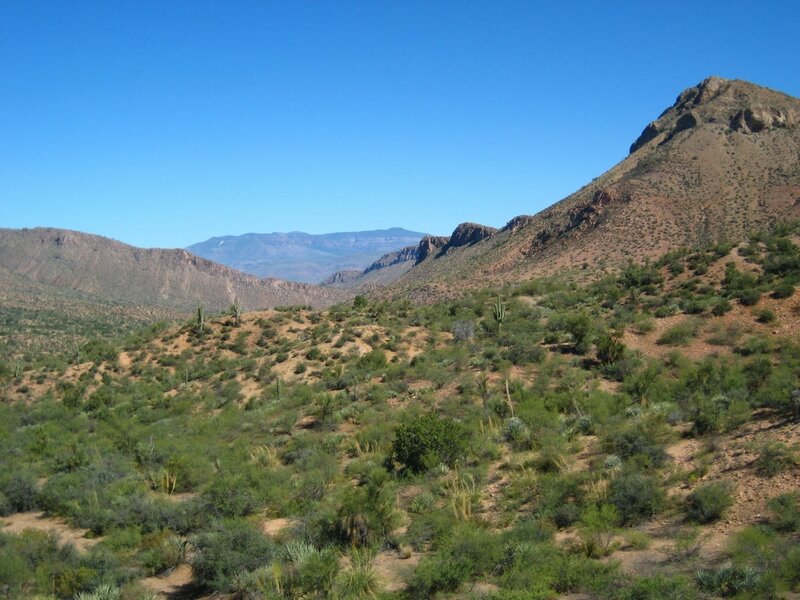 From there, riders will enjoy views of saguaro forests as far as the eye can see, as well as the rugged Sierra Ancha Wilderness and the Superstition Mountains. 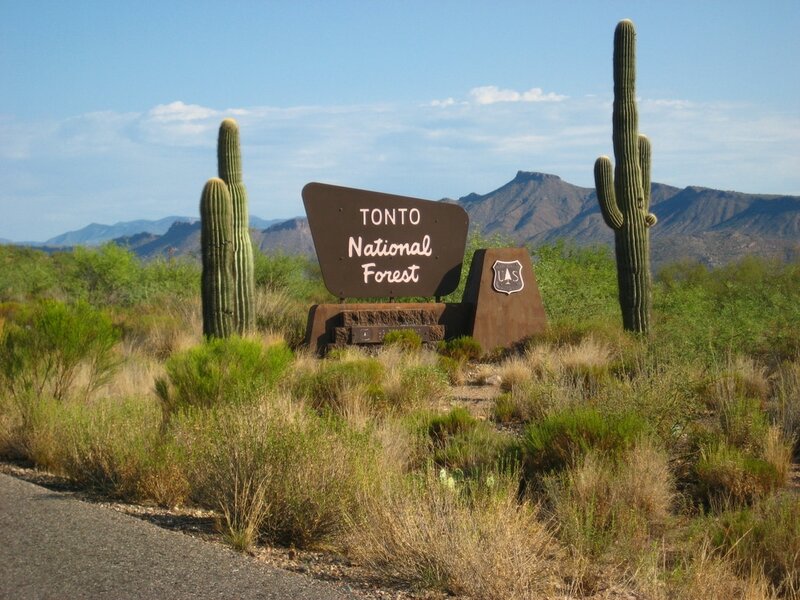 All three routes pass through historic Tonto Basin, a site of the infamous Pleasant Valley Range War of the 1800's, and the subject of Tonto Basin, a 1921 Western novel by Zane Grey. Riders who sign up for either of the longer rides get to see the beautiful crystal waters of Roosevelt Lake and ride over the iconic blue bridge. Here the road winds under steep cactus-studded cliffs, with the sparkling lake stretching out below. At 1080 feet long, this beautiful engineering marvel is the longest two-lane, single-span, steel arch bridge in North America. You'll definitely want a photo of you and your buddies riding across this unique structure. Registration includes complementary coffee before the start, and refreshment stations every 15 miles, with water, electrolytes, fresh fruit and healthy snacks. We also provide friendly course SAG and sweep support. Afterward, riders can kick back and enjoy a delicious post-ride lunch. 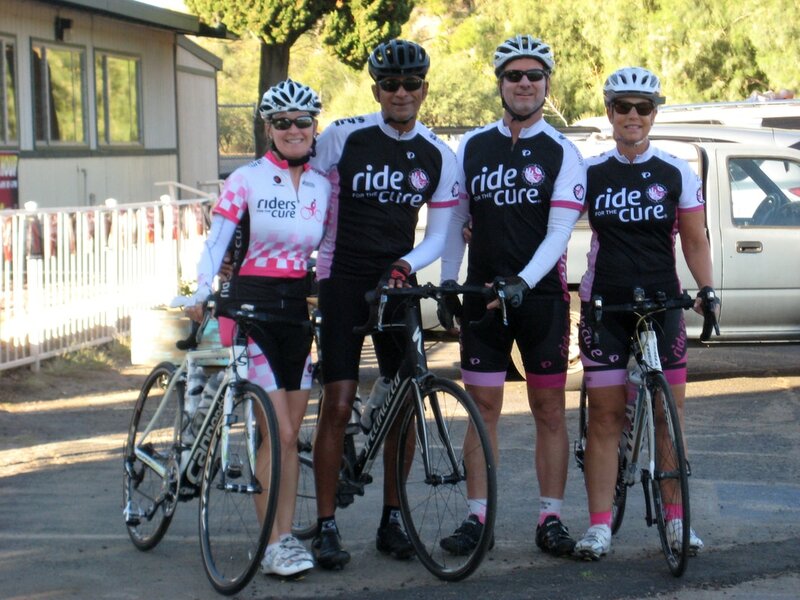 Besides having a great ride, you'll also be helping out worthy causes. A portion of our proceeds goes to the St. Vincent de Paul's Payson Food Bank and the Superior Food Bank. MUST READ/SAFETY & RIDER CONDUCT: SR 188 is a rural highway open to traffic during the event. Traffic is light but it can be fast. The shoulders are mostly wide, but the pavement is not velodrome-smooth. There are rumble strips, expansion cracks, some weeds and gravel. Sometimes you have to get around debris on the shoulder. To do this, you need to look back and make sure you're not pulling out in front of approaching traffic. If you're a cyclist who insists on riding out in the vehicle lane and assumes traffic will somehow get around you, please skip this event. For this ride, we highly recommend using a mirror. We at Scenic Arizona Events ride along the 188 all the time, and use mirrors to monitor fast-moving traffic coming up from behind. A mirror sure beats looking over your shoulder every 30 seconds. If you are bothered by rumble strips and gravel, you could use slightly wider road tires.